I love stories. I love to read them and I love to write them. And I love to teach. 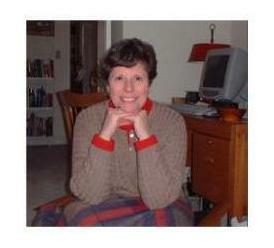 I am a certified Reading Specialist and have taught at almost every level. Sometimes a personal experience is the seed that grows into a book. 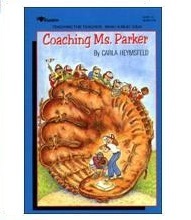 Coaching Ms. Parker was born when I had to play in a faculty-student baseball game. 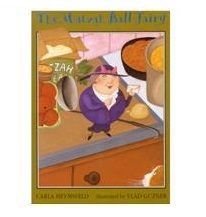 My idea for The Matzah Ball Fairy came as I was stirring a pot of matzah balls for my own Seder. Sometimes it is my teaching experience that moves me to write. Reading About Economics was born when state standards began adding economic concepts to their curricula and state tests started including economic questions. 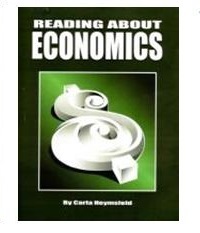 Initially these ideas were very foreign to my students and to help them, I developed the lessons in Reading About Economics. The recent economic recession just made the information in the book more urgent. Click on the image at the left for some lessons/activities that teach about living in economic hard times. A native New Yorker, I did not know much about George Mason until I moved to Virginia and was teaching Virginia students about their state's history. 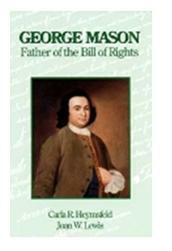 I was amazed by the courage and brilliance of George Mason. My friend and colleague, Joan Lewis, felt as I did, and together we wrote the biography, George Mason, Father of the Bill of Rights. Sometimes I learn about something that intrigues me, and I turn it into a story. 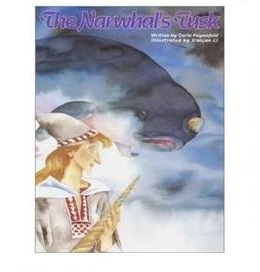 The Narwhal's Tusk and Where Was George Washington? each began when I learned about a fascinating bit of history. 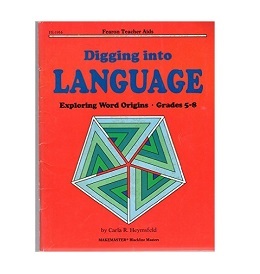 Digging Into Language is designed to introduce students to the history and richness of the English language. 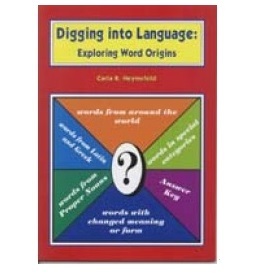 Each page allows students to discover and explore the historical origins of commonly used words. The activities have been divided into five sections: words from around the world, words from Latin and Greek, words from Proper Nouns, words with changed meaning or form and words in special categories. from Hawker Brownlow in Australia. 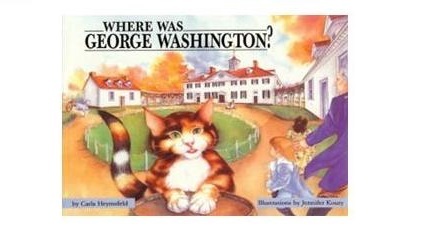 for the original out-of-print edition.